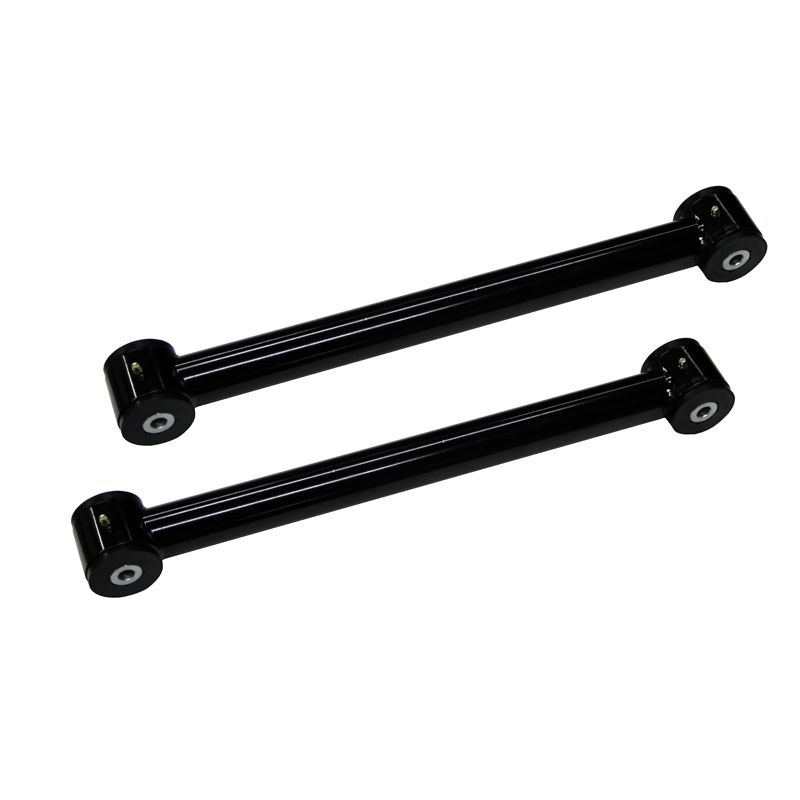 * High Gloss Black Powder Coated Finish Quality Construction: Compare UPRs Chrome Moly control arms to other brands and see why UPR is SIMPLY THE BEST! Chrome Moly construction means the lightest and strongest control arms on the market. Less unsprung weight means quicker response and handling. UPR utilizes the latest design urethane busing package developed and made by Energy Suspension - another industry leader. Includes zerk fittings for easy maintenance when greasing the bushings. Lifetime guarantee-unparalleled in the industry! No one else gives you the bold clean styling of our Aftermarket Dress Ups, Suspension and Performance Parts for your American Muscle Car! Easy Install: Installs in 1 hour. Fits these Vehicles: 1982 1983 1984 1985 1986 1987 1988 1989 1990 1991 1992 1993 1994 1995 1996 1997 1998 1999 2000 2001 2002 Camaro Firefird Firehawk Trans-Am Formula F-Body Chevrolet Vehicles.